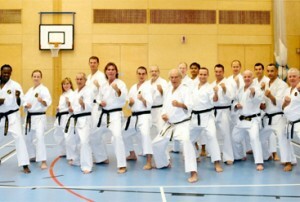 The team at Get My Black Belt has almost 100 years of combined martial arts and self defence experience. Our mission is to distil all this knowledge into a 6 hour Martial Arts Course to teach you everything a Black Belt knows in a single DVD set. 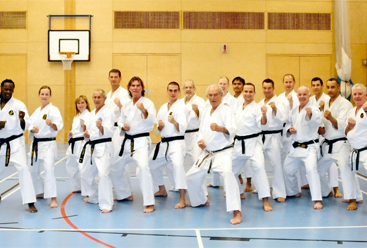 Get My Black Belt has also produced Amazon’s best selling self-defence DVD “140 Combat Moves” and its hugely popular follow up “140 Advanced Combat Moves”. 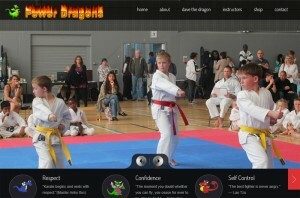 Power Dragons is a specially designed Martial Arts course aimed at primary school level boys and girls. The students will learn important self defense skills and also the life skills that are imparted as part of their training. Schools already provide extra tuition to students with reading problems. Schools can now provide Power Dragons to students who require emotional support and social development through Martial Arts.